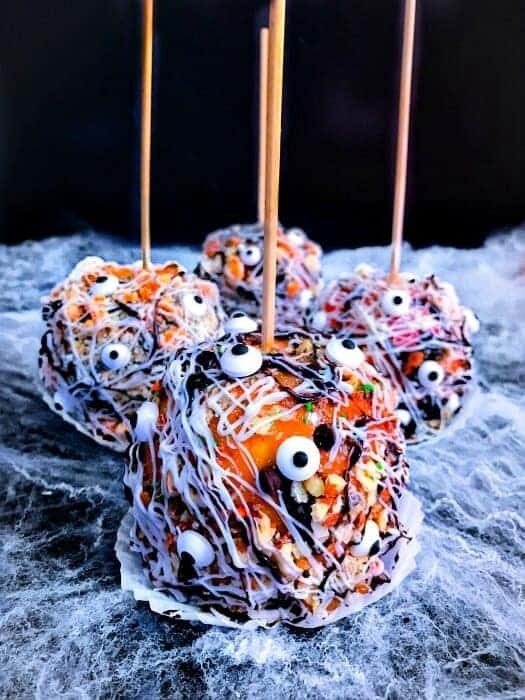 Graveyard Candy Apples: A spooktacular and delicious Halloween treat that’s Super easy and fun to make. 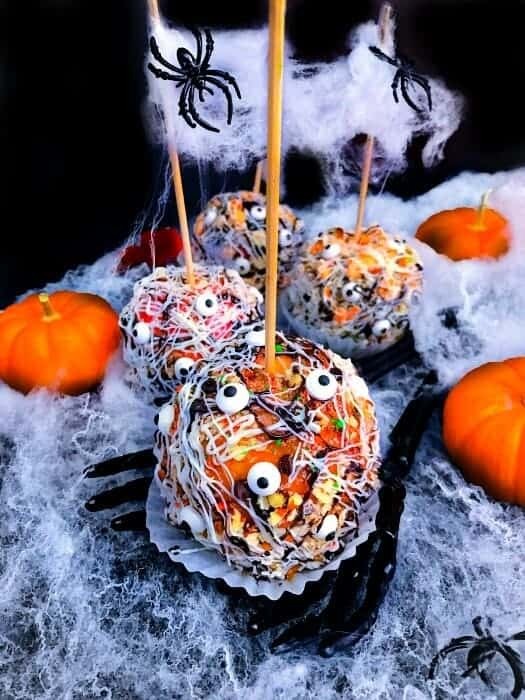 These Graveyard Candy Apples can be made 2 days in advance and this recipe makes 12. 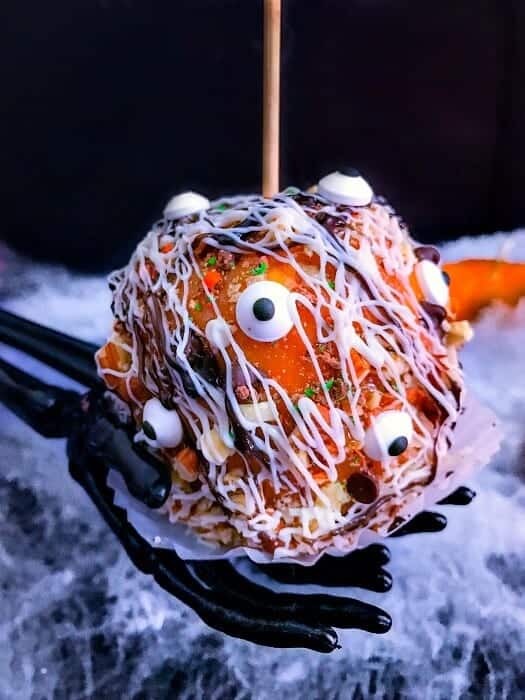 Hi Everyone, Hope you had a great weekend and I was so eagerly waiting to share these Graveyard Candy Apples – Gourmet Halloween Treat with you’ll. I made a couple of them this weekend for a friend’s daughter to donate at her school fundraising event. And they were completely SOLD OUT within the first few minutes (We made 12 of them and all were gone in a jiffy). 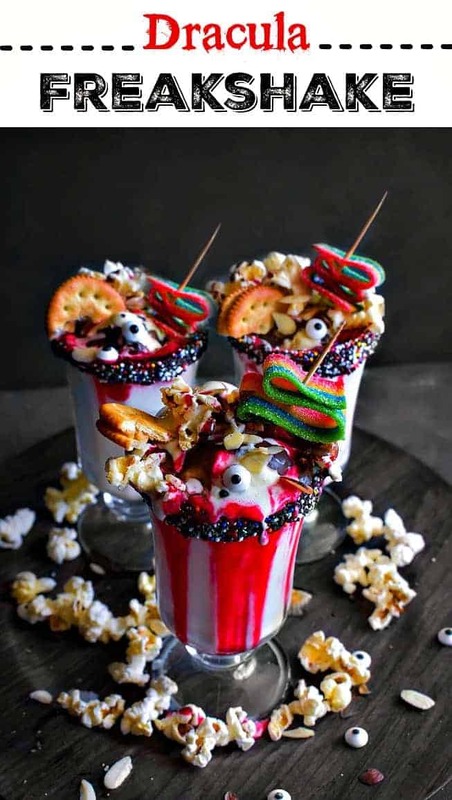 We had been going back and forth on Halloween Treat ideas and seriously there were so many delicious ones. But the kiddo wanted something which in her own language “Has Never Ever Ever Been Done – You Know what I mean Aunty”? Off-Course….How could you disappoint that angelic 6 years old with big bright eyes looking at you and knowing you’ll come up with something spectacular. So after 1-2 hours of brainstorming, we decided upon our Graveyard Candy Apples. (I told you, we went through an hour of brainstorming over Halloween Treat – Seriously !). I finally told her the best options and we made a truce as my friend (The Mom) was literally giving me those sugar rush warning signals. 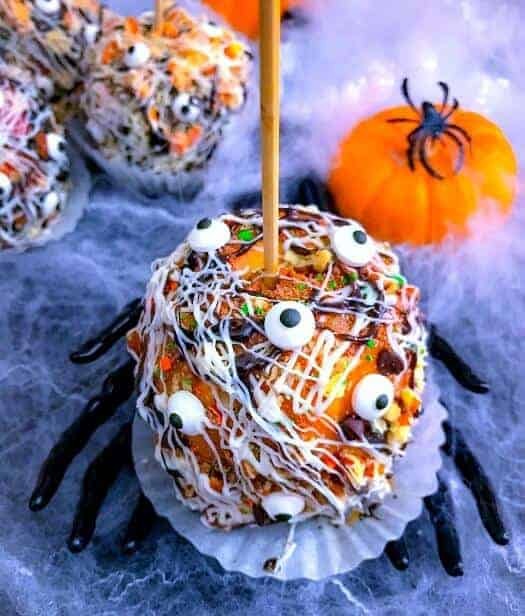 After all that discussions, these Graveyard Candy Apples were made and when they picked them up Saturday morning, OMG the look on the munchkins face was priceless! She gave me such a Big Hug and a slurpy candy filled kisses too (totally adorable). Off they went and within 45 minutes, I was told that they were all sold out. First: To begin with, we used the best organic apples (absolutely plump, red and juicy). Second: then we used some gourmet white + black chocolate chips (just melt, pour in ziplock and sprinkle all over the apples). MnMs and few other fun treat to make this totally worth the nosh! And, yeah, I got those totally eatable candy eyes from a departmental near us. But, Hey, who says you gotta use what I added, this is complete as per your choice and add whatever toppings you like. 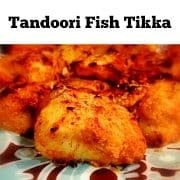 We absolutely LOVED the Sweet-Salty-Juicy-Crispy flavors in every bite. 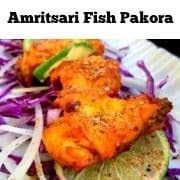 But you gotta try them ASAP as they are that good !!! 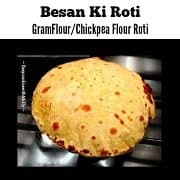 And the fun doubles when you make them along with kids, as they would absolutely love the whole experience of adding their favorite treats to the apples. 2 Cups Caramel Bits - use any brand and melt as per package instructions. Wash the apples with hot water + vinegar (This help it loose the wax on apples for caramel to hold better). Completely dry the apples and insert the wooden skewers on top of each. Use a medium deep bowl to melt the white chocolate as per package instructions. Similarly melt the black chocolate and caramel. Take one ziplock bag, fill it with melted white chocolate and take another bag and fill it with melted black chocolate. Take each apple, dip it completely into the caramel and place it on the parchment paper tray. Complete this process till all the apples are covered in caramel. Now, take each filling and roll the caramel covered apples into them (almonds, pecans, chips, MnM). Finally, sprinkle white and black chocolate onto them in any direction/shape (I'm using long and circular lines). Finally, add the candy eyes on the apple. Complete the same process for all apples. Place the apples in fridge for 15 minutes. If Storing them in Fridge - Wrap them in individual cling wrap and secure it completely. 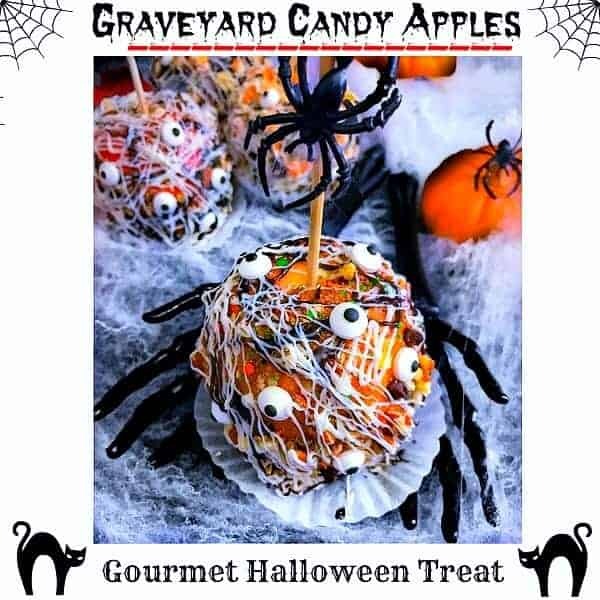 18 Replies to "Graveyard Candy Apples (Gourmet)"
Such a great idea for a school fund raising. Love it. I’m stealing it 🙂 Thanks for sharing Molly. 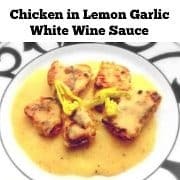 Is there any better feeling that creating a recipe for someone who absolutely adores what you made? I can just imagine lil miss munckins face when she saw these fantastic treats! How cool are they! No wonder she was so thrilled with them. These are absolutely adorable! I have a Halloween party to go to and I think I need to bring these. They rock! 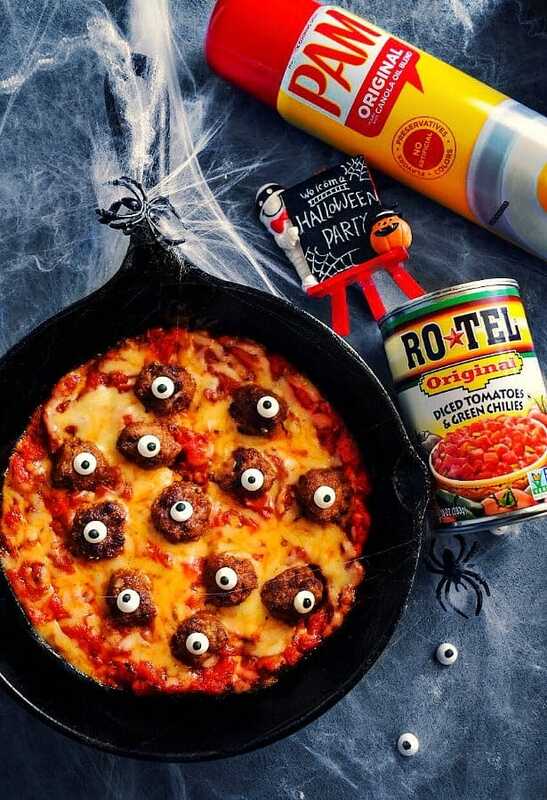 What a great, creepy idea for Halloween treat! The boys will love this. Thanks Dan, glad you liked it. 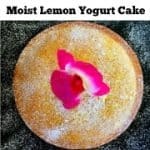 I can see how these would sell out fast! They look amazing and a lot of fun. What a cool treat to celebrate Halloween!